After the Countach competition, I got recruited into a similar competition, this time centering around the Honda S2000. I was kind of reluctant, but at the same time, I have so far enjoyed my other two S2k builds. 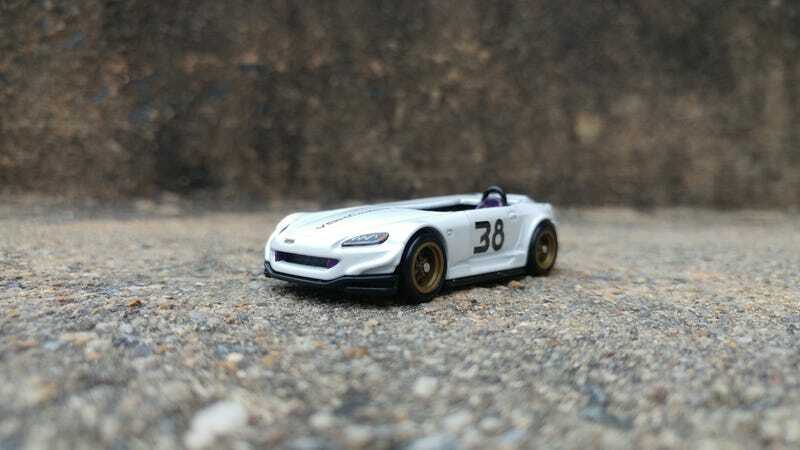 This was a pretty quick build, as the deadline is today for me to send it back and I didn’t get the donor until ten days ago, but based on my previous S2k work, the route was pretty clear: Monoposto, simple livery, minimal decal work, cool custom headlights and tail lights. So here we are, I hope @jamespeterpanhw likes it, and the rest of the IG voters do too. I didn’t enter this competition with designs on winning, but if you’d like to vote for my car, I would appreciate it!